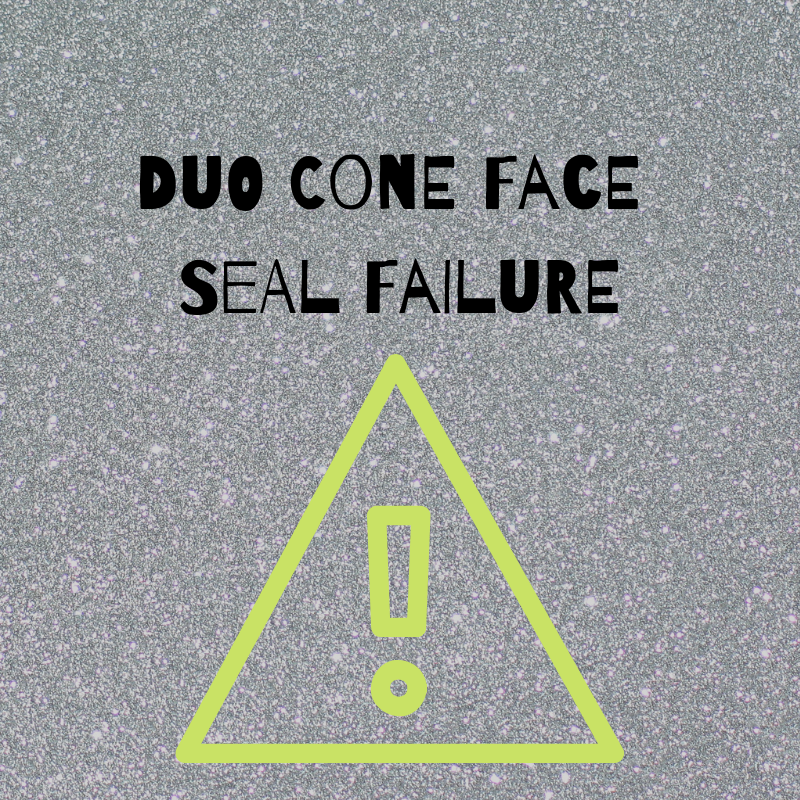 You may have a final drive motor or track drive that has a Duo-cone seal (aka, floating face seal). If you do, then you probably would like to know what causes premature failure of these seals so you can make sure yours lasts as long as possible -- and that's the topic of this Shop Talk blog post. 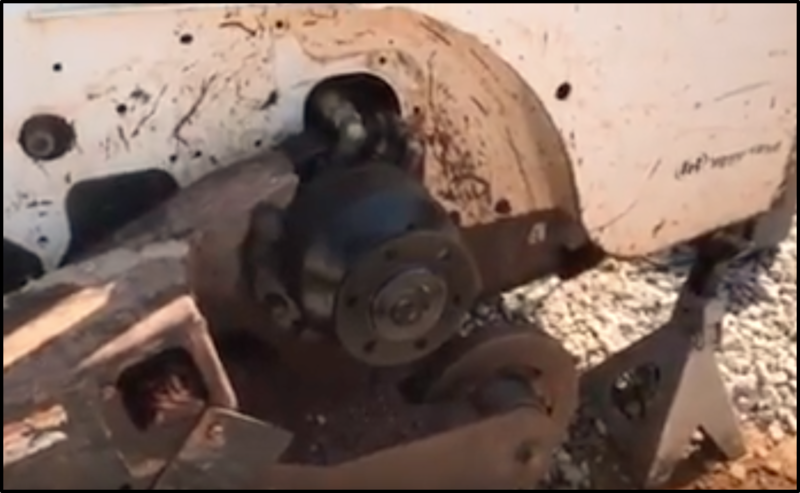 Final drive motors, travel motors, and wheel motors are costly and vital to your equipment. When you run into problems with them, you might want to do what the professionals do. 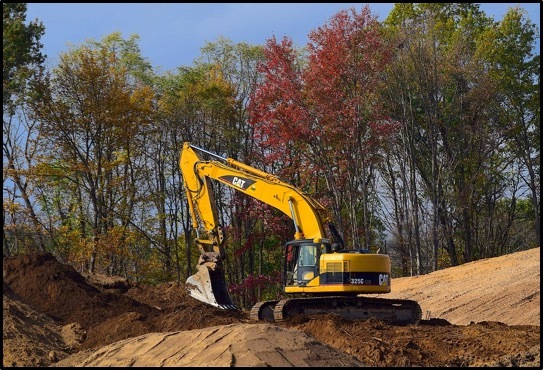 Here is some professional advice on how to handle problems with the hydraulic motors on your equipment. One way to troubleshoot a final drive that seems weak is to take a look at the rate of flow from the case drain line. In this Shop Talk Blog post, we are going to review the purpose of a case drain line, look at what case drain flow can tell us about a final drive, and then discuss how to estimate the case drain flow. 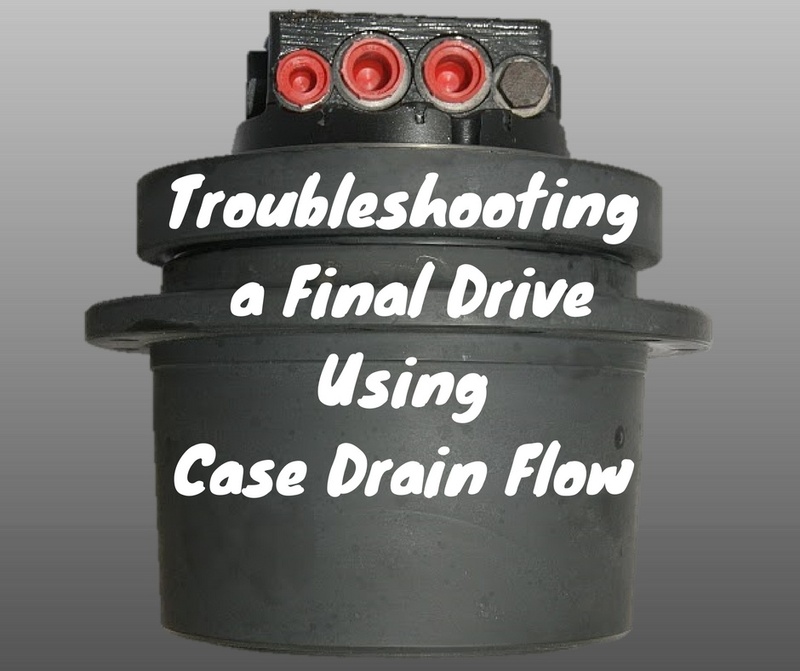 We'll finish up by looking at how to evaluate the case drain flow to determine if the problem is your final drive. Is Your Final Drive Weak, or Stuck in High Speed Mode? If your machine keeps steering to one side or has issues trying to climb an incline, one of the final drives may be trapped in high-speed mode. 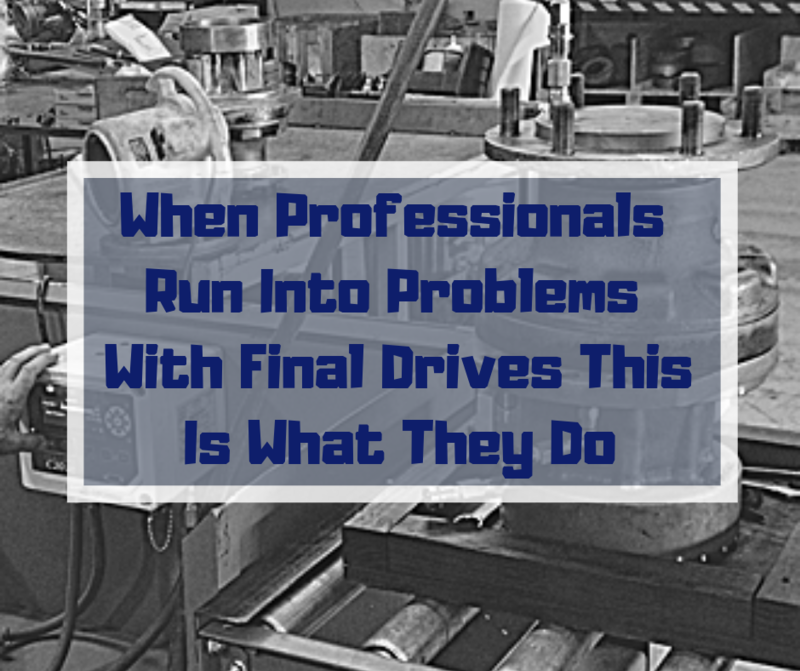 Even though it makes your final drive seem weak, it isn’t really a problem with your final drive. In this Shop Talk Blog post, we are going to talk about why high-speed mode can be a problem and what you can do to resolve it. Does your final drive wail like a wounded animal? Scream like a banshee? Whine like an angry baby? Make unbearable squealing sounds? Find out why in this Shop Talk Blog post where we discuss what causes the problem and how to solve it.